Mission accomplished! 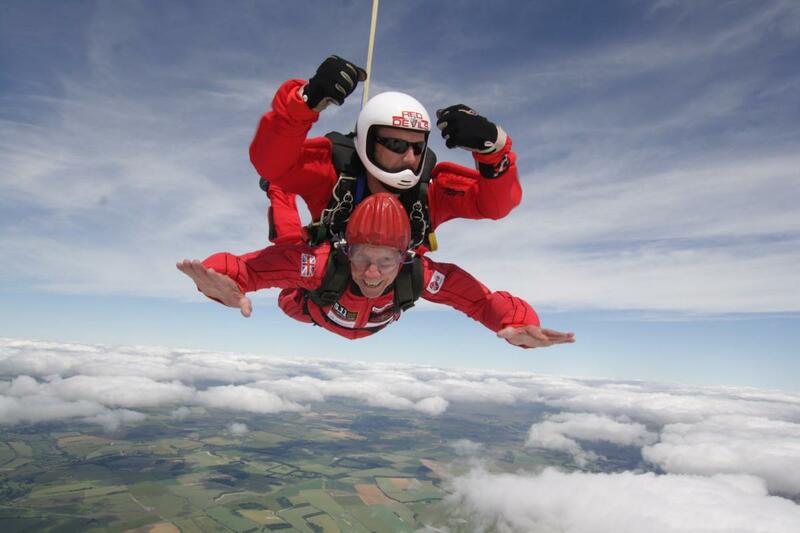 Thame Rotary Club’s President Erroll Bateman completed his charity sky dive from 12,500ft on Tuesday 5 July. The jump which involved a 45 second free fall, took place at the Old Sarum Airfield, organised by the Parachute Regiment’s Free Fall Team, the famous Red Devils. Red Kite provides parenting programmes, “stay and play” sessions, family health services, plus much needed help for young mothers and many other like services. 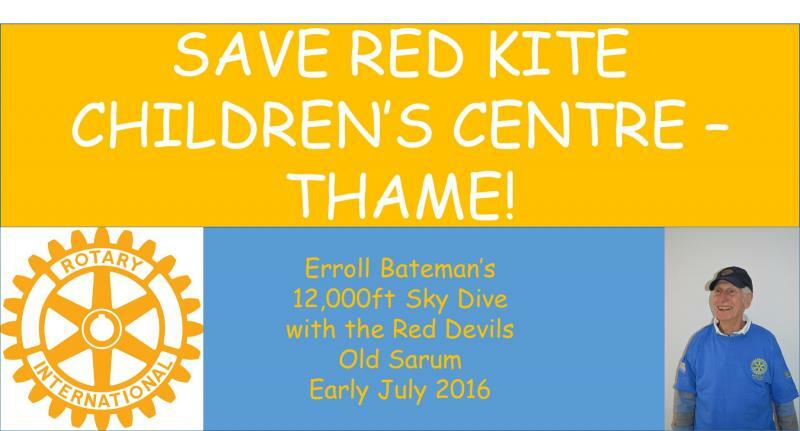 Erroll described their work as absolutely essential to the wider community in and around Thame, as well as Chinnor and neighbouring villages. 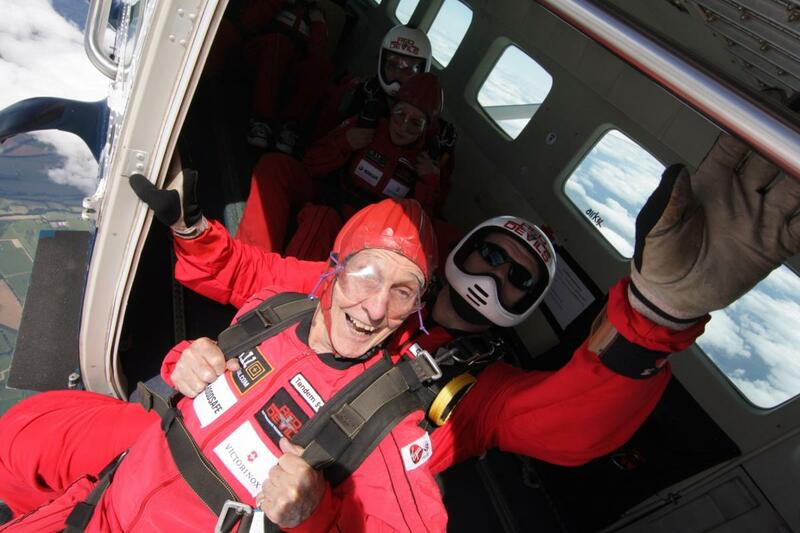 This is not Erroll’s first fund raising challenge. In 2006, he with other fellow Rotarians climbed UK’s “3 Peaks” in less than 24 hours, raising over £7,000 for Sight Savers International.